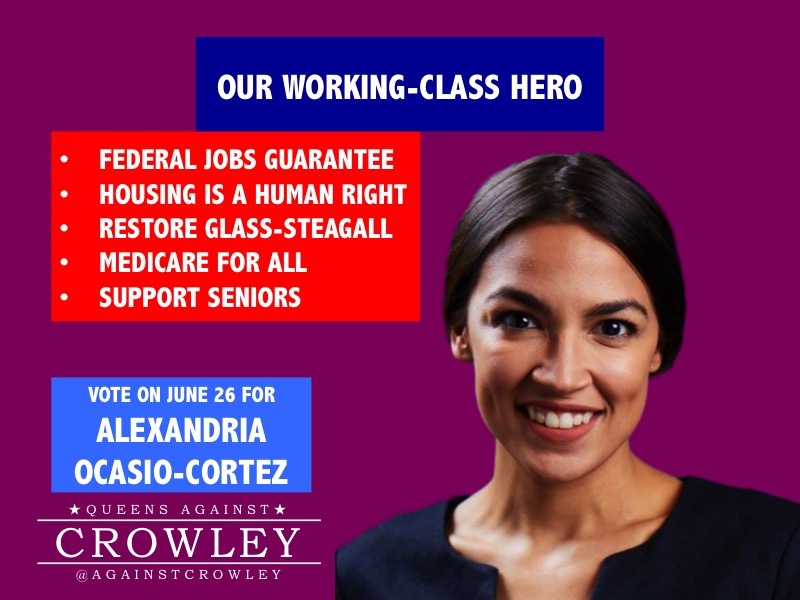 Bronx activist Alexandra Ocasio Cortez is running for Congress. 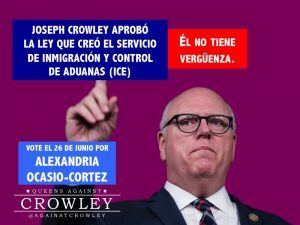 She made her case for trying to unseat entrenched Queens party boss Joseph Crowley (Establishment-NY) in a new interview with The Young Turks. 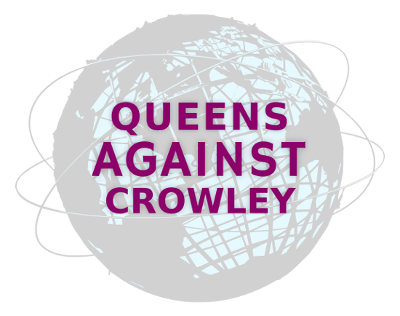 Party bosses like Crowley use corruption to hold onto power. 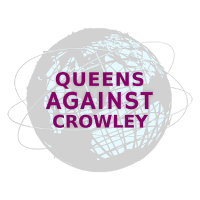 Despite being in the reported cross-hairs of Federal law enforcement, Boss Crowley has almost never been fully called to account for how he misuses his power over the Queens Democratic Party county committee, which he heads. 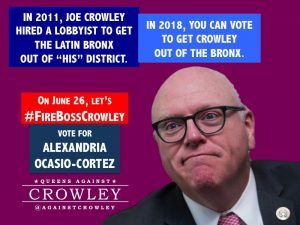 On June 26, vote for Ocasio-Cortez for Congress. 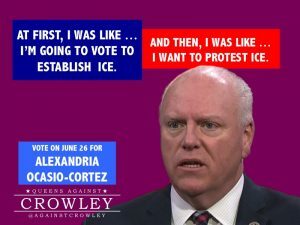 For more information about Ocasio-Cortez, watch this interview that Ocasio-Cortez gave to Katie Halper of The Young Turks.